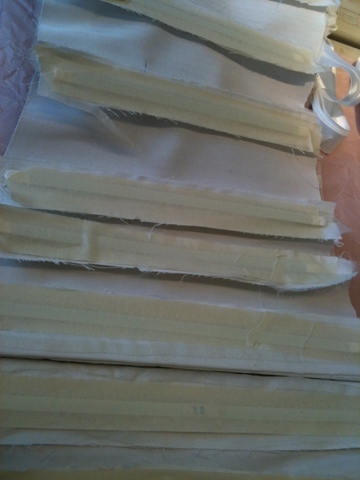 Here are some quick pictures of what I’ve been up to recently – corset making! This pen is amazing! 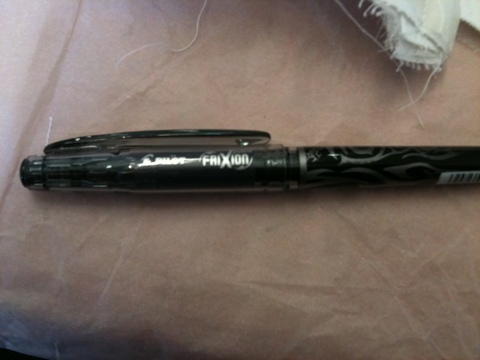 It’s a Pilot Frixion pen, goes on like a pen and rubs off with an iron! I have no idea where you find them though. 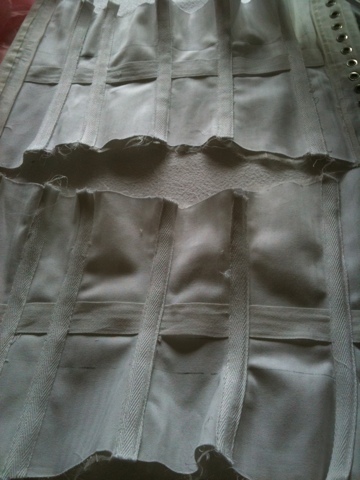 I love this tip – when trying on your corset or toile use masking tape to pop the bones in place! 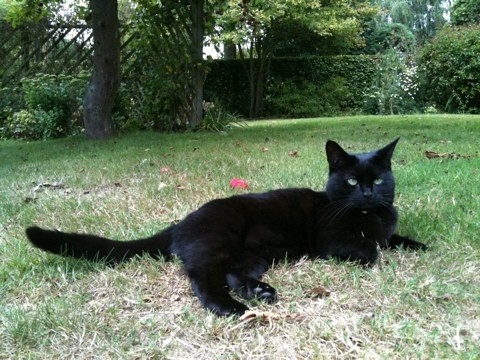 And finally because I can’t resist pictures of cute cats – here’s mine doing what she does best – looking gorgeous and moody! Thanks! 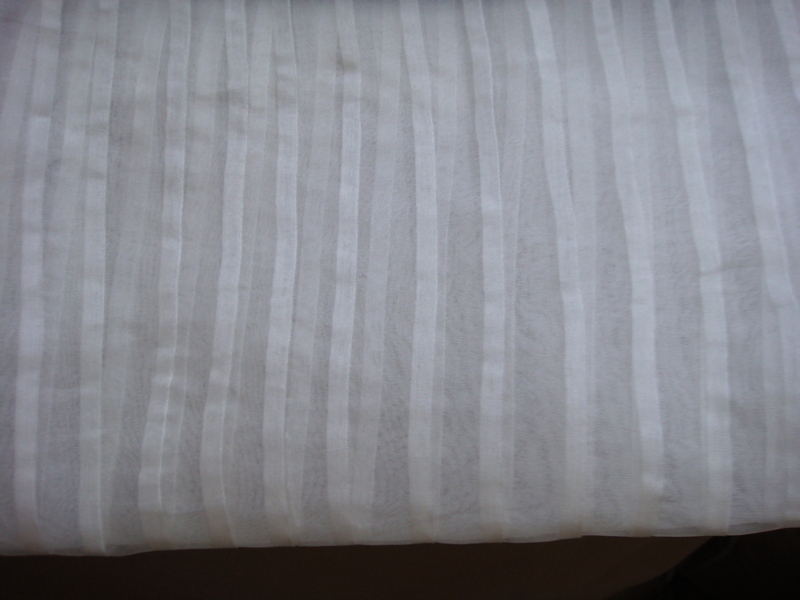 It was just a short and sweet two day course.